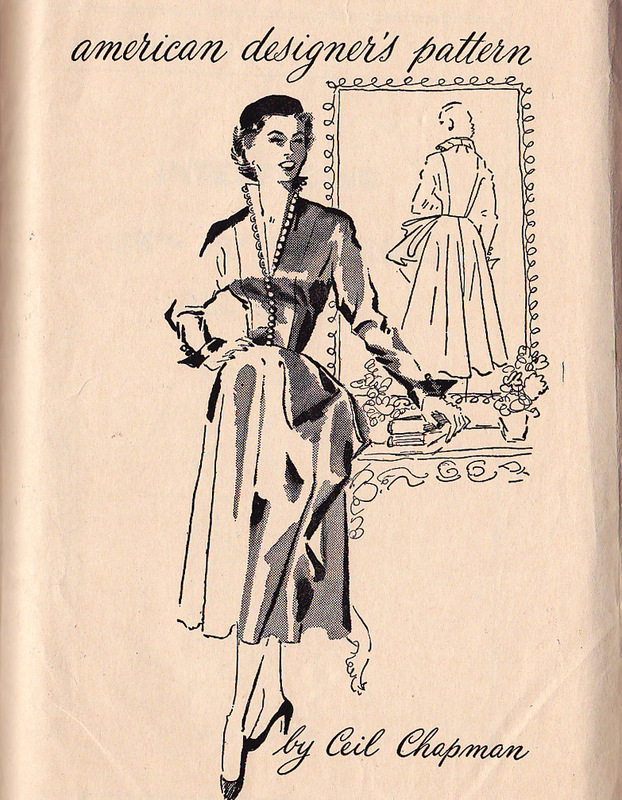 Patterns from the Past: Sewing Pattern Contests! 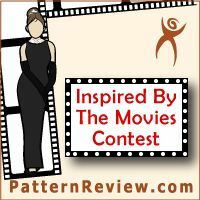 There is the Inspired By the Movies Contest Feb 1 - 28, 2014 with a prizes for gift certificates to Patterns from the Past. 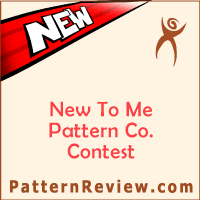 Another interesting contest is the New to Me Pattern Contest. Which isn't only vintage patterns - but if you have always wanted to sew a pattern from sewing pattern company you haven't tried, this would be a great chance. 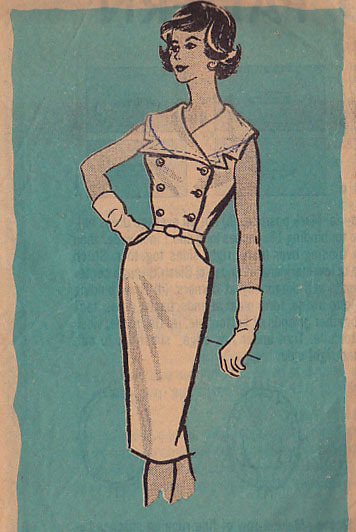 Maybe you have always wanted to make a 60's mail order sewing pattern - but haven't tried them. Or maybe you have always wanted to try a Spadea pattern? They are wonderful designer patterns from the 50's - 70s. There are many other sewing contest coming up such as the Vintage Sewing Pattern contest and a Frankenpattern contest. Might these contests motivate you to get out your machine and sew?